J.D. 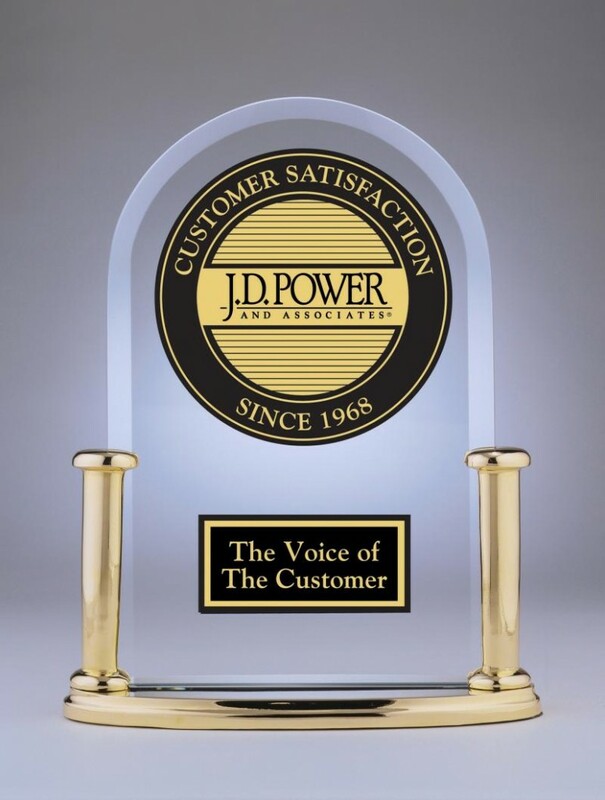 Power and Associates, a global information services company that conducts customer satisfaction research in a number of different areas, has released its 2011 Auto Insurance Rankings. The rankings are based on customer satisfaction rated in five separate areas: customer interactions with the insurer; price of premiums; types of policy offerings; policy billing and payment; and policy claims. Each company is rated on a 1,000 point scale. Overall customer satisfaction with car insurance was up this year. While Amica Mutual is the only included company to score near perfect ratings in customer satisfaction in the JD Power study, two other auto insurers, New Jersey Manufacturers Insurance Co. and the United Services Automobile Association (USAA) also scored extremely high ratings, but are not included in the survey due to their restricted memberships. New Jersey Manufacturers Insurance is only open to New Jersey Business & Industry Association members, State of New Jersey employees, and current or previous policyholders. USAA insurance is open only to U.S. military personnel and their families. One new development from this year’s J.D. Power study is that those who only obtain car insurance from an insurer are now as satisfied as those who bundle multiple policies with insurers. In previous years, customers who had bundled policies tended to be more satisfied than car insurance-only customers. While customers may not be as prone to being satisfied by bundling discounts, newer forms of discounts such as accident forgiveness showed significant boosts to the scores of insurers that offer them. Hands down, customer satisfaction is based mainly on how and where customers interact with their auto insurer. More than 80 of customers are now conducting business with their insurers online, and the most satisfied are those who have technologies such as email or smartphone applications available for interactions with their auto insurer.